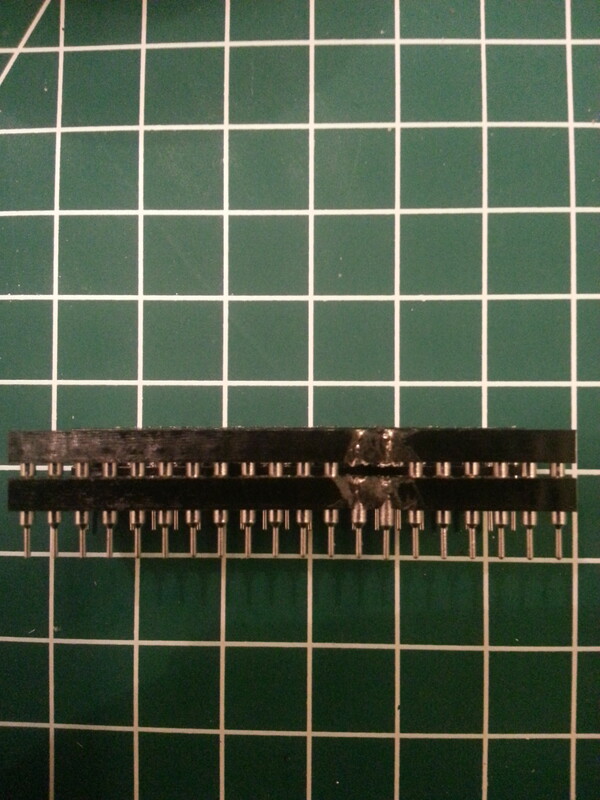 Te first boot selector I made used a circuit board as I wanted to use a chip to switch the lines. This didn’t work, so I ended up with a normal switch. 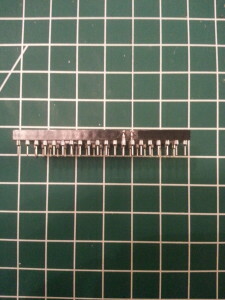 I found somewhere on the internet a someone that created a bootselector with only 2 chip sockets, so I also created 2 of them (for both Amigas I own). 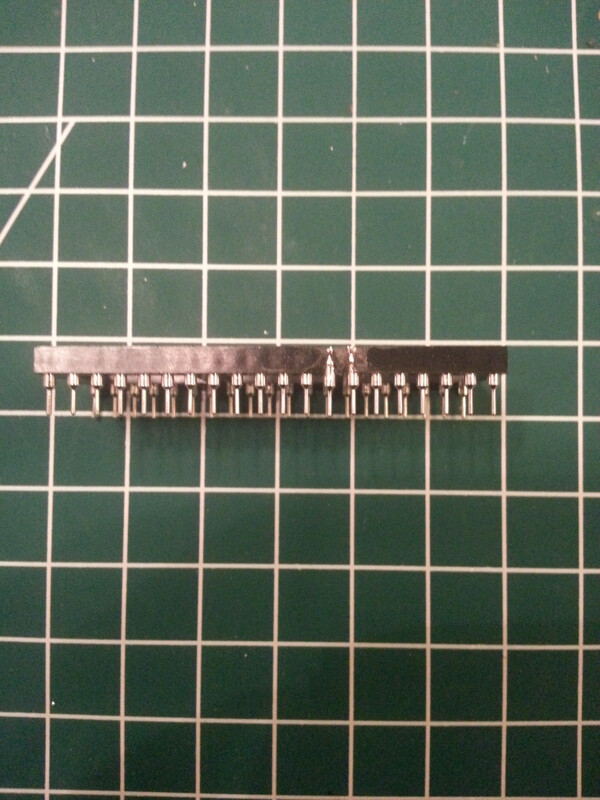 I first cut the side of two sockets so that pin 13 and 14 are reachable. 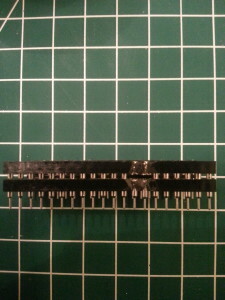 Cut down the pins 13 and 14 of one of the two chip sockets. 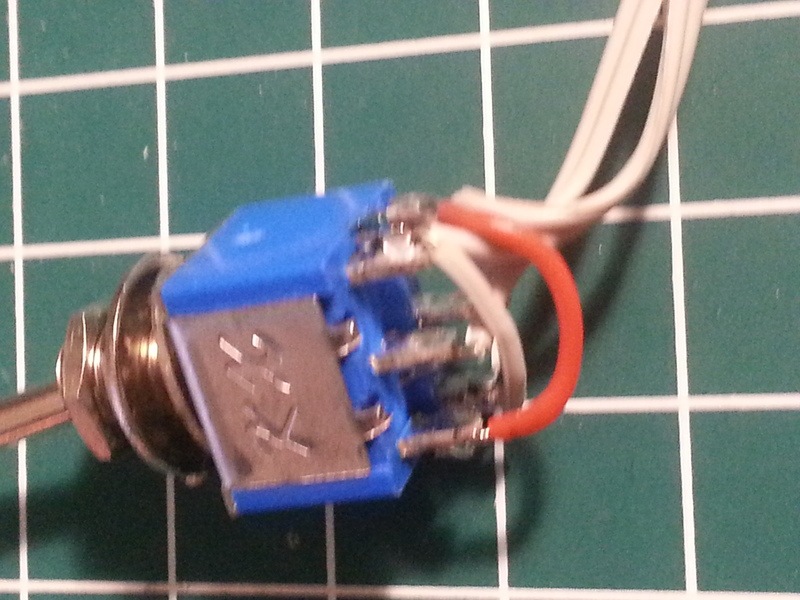 Now solder the switch to the 4 exposed pins. 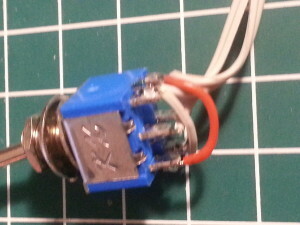 The wires from the top socket goes to the middle contacts of the switch. The wires from the lower socket goes to one side of the switch, and is cross connected to the other side. Mount the socket assembly between the EVEN CIA and it’s socket. Now you should be able to switch df0 between the internal and external drive.